Fort-Bot usually doesn’t usually like ostentatious displays of wealth, but is willing to make an exception. 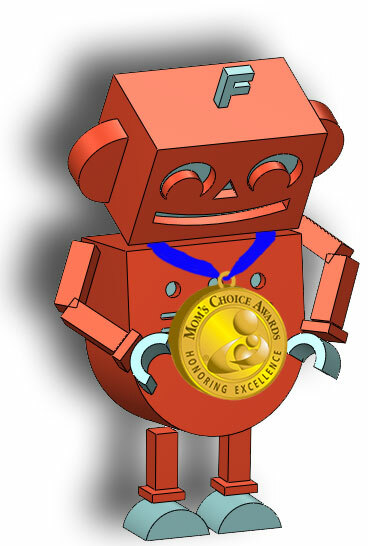 That’s because Fort Boards won gold at the Mom’s Choice Awards! 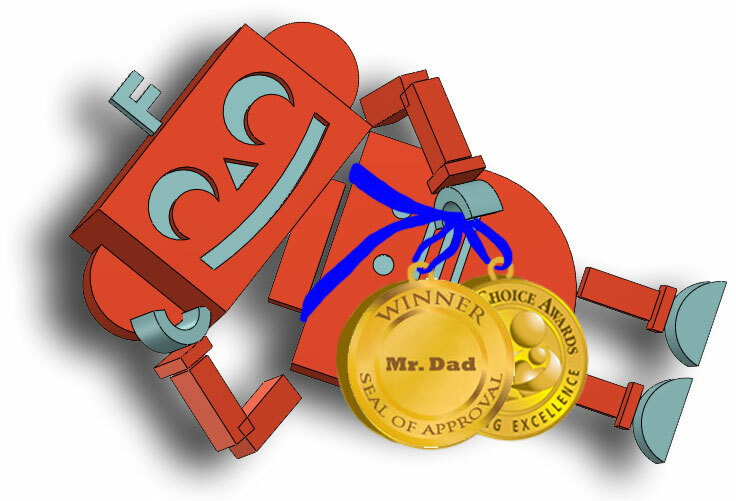 For the next few months, Fort-Bot will try to subtly insert this topic of extreme honor into each and every conversation it has. Oh, this? Just one award. Didn’t want to seem like I was bragging by wearing both. 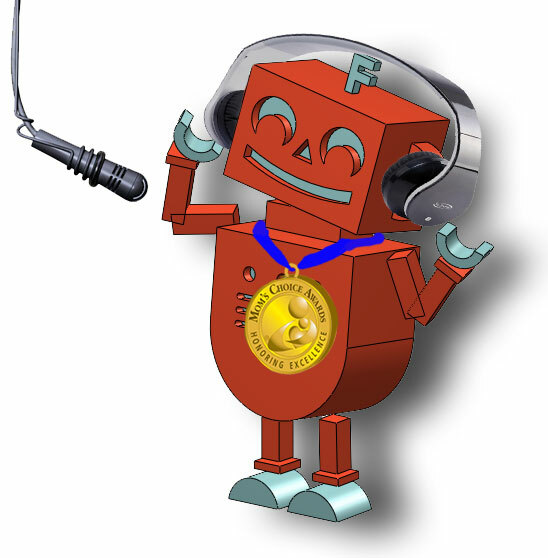 Contrary to the huge gold necklace (Fort Boards recently won gold at the Mom’s Choice Awards), Fort-Bot is a little shy. So the thought of doing a half hour long radio interview with StoryTellers Campfire Radio felt like sand in its sprockets. 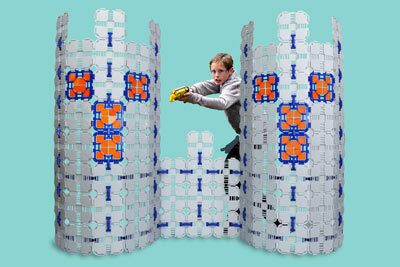 Fort-Bot, however did a pretty decent job; its operating system didn't freeze up once! You can check out it out here! Could you speak up? I think this gold award is interfering with my headphones. Ugh, my robot neck is getting sore.